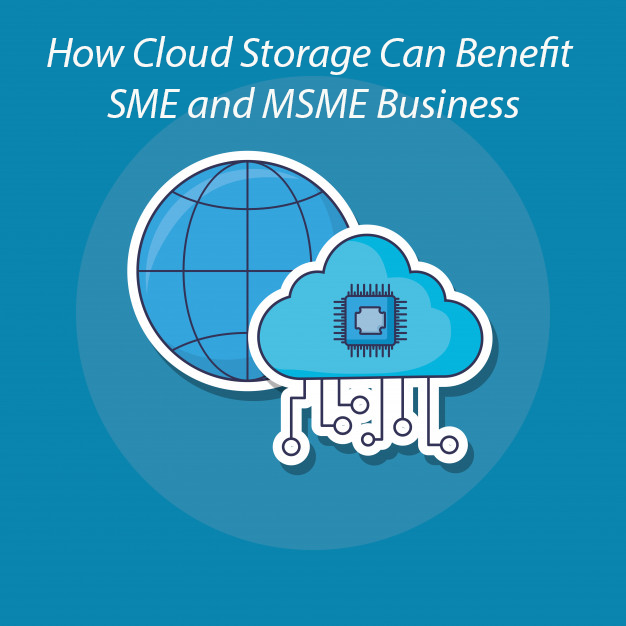 The number of business adopting cloud storage continues to surge across the globe. It is seen as the most suitable way to store, protect, manage their confidential data file and share amongst co-workers, family members and friends. The massive increase in data generation created the need for secure data storage. Since last decade, the number of mobile devices, such as tablets, smartphones and others, is increasing at a fabulous rate, so does the volume of data and the demand for cloud storage. As per a recent research entitled, the global mobile cloud market for apps is expected to touch USD 39 billion by 2019. In 2015, the mobile cloud market was simply around USD 7.8 billion. This tells the complete story as to how the cloud market is rising at the time. The largest share of data produced per year is being generated through social media websites, and the mobile appliances have eased out the reach to the social media sites. “The inbuilt advanced features in today’s mobile phones together with robust and inexpensive Internet connectivity have specified the mobile cloud storage ecosphere”, the report cited. “The growing need for nonstop access to the cloud, and the majority of various mobile apps developed using the advanced technology has additionally transformed the progress in the market”, the report added. This development is not only seen in the customer space but it’s of utmost importance for businesses to stay associated with their customers, vendors and suppliers. Another research found that the majority of business applications will be deployed to not only one but several clouds across multiple regions in next a year. The research also revealed that about 77 percent showed their interest to use multiple clouds in the next year. Flexibility: Flexibility is maybe the best feature the cloud computing offers. If your need of bandwidth changes, a cloud-based service can offer you instant solution to suit your inconsistent business needs. It happens to be possible because of the huge computing IT infrastructure of a cloud service provider. Also, its pay-as-you-go billing enables allows you to save money on IT operation cost. Affordability: Because of the adjustable billing model of the cloud computing, you only need to for the services/storage you consumed rather than investing huge capital in building large IT infrastructure. It also requires minimum start-up costs and operating cost can be expected. Disaster Recovery: If your data is stored in the cloud, you don’t need to plan intricate disaster recovery plans. The cloud service provider takes the responsibility to plan regular backup on your behalf. As the cloud environment has many interconnected servers, the probabilities of failure are significantly decreased, almost no. Collaboration: What global enterprises need most is the collaboration. They want their employee access, share and modify a file at the same time without versioning issues. This could not be achieved without cloud computing. Cloud increases collaboration by allowing employees across the globe to sync up and work on the file simultaneously. Enterprise-Grade Applications: The subscription-based Software-as-a-Service (SaaS) model provides small businesses with an entry into feature-rich applications that were previously reserved for large enterprises.